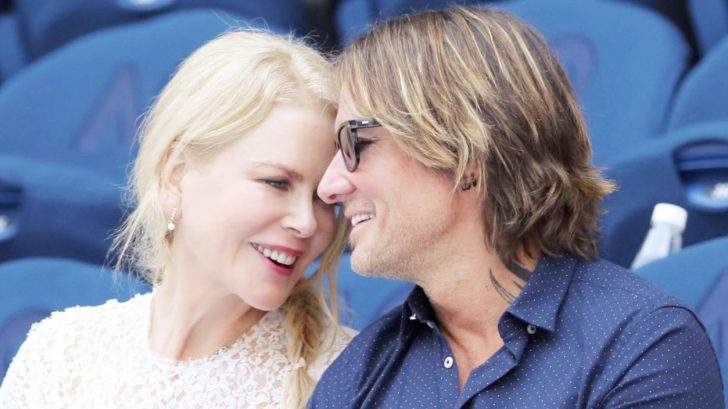 If you’ve ever seen Keith Urban and Nicole Kidman look at each other, then you understand why people say they are “couple goals.” After 12 years of marriage the country star and accomplished actress are still madly in love, and it shows. 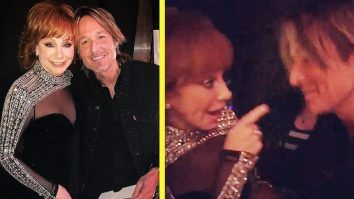 In fact, Keith and Nicole’s relationship is so admirable that two other country singers took a piece of advice offered by the couple and implemented it into their own marriage. 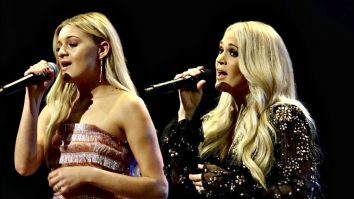 The stars we’re talking about are Kelsea Ballerini and Morgan Evans. Kelsea toured with Keith in the past, and struck up a strong friendship with him and Nicole. 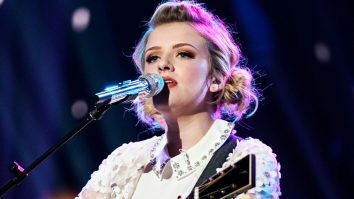 As Kelsea shared with Elite Daily, she and Morgan adopted Keith and Nicole’s “two-week rule” for being long distance. Basically, the two of them have vowed to never go longer than two weeks without seeing each other, no matter how busy their schedules are or where they have to travel. It seems that two-week rule has paid off for Keith and Nicole, as they appear absolutely smitten with each other every time they’re seen together in public. 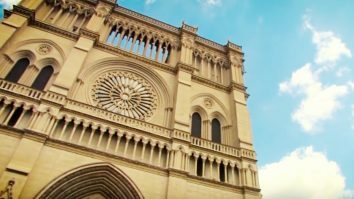 Such can certainly be said of how the couple appeared during their most recent outing together, which took place in Australia. 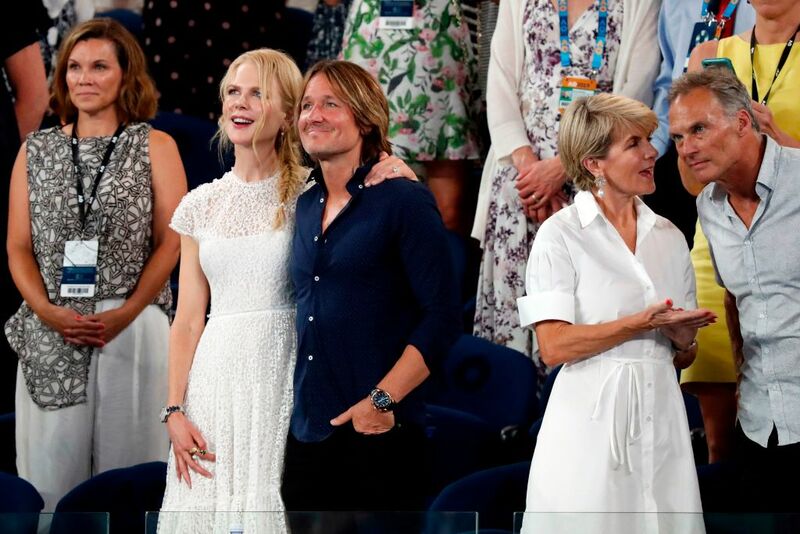 The two enjoyed a lovely date day together at the Australian Open in Melbourne. Taking to Instagram, Nicole shared that she thoroughly enjoyed the day, as she is a big fan of tennis. She also shared an adorable photo of her and Keith in the crowd. 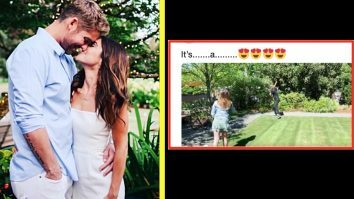 The couple was captured looking even more lovey-dovey than they do in the photo that Nicole shared. The two were almost always touching each other. For example, Nicole was resting her hand on Keith’s leg even when she was turning to talk to the people next to them. The couple stood up at one point, and even that didn’t stop them from showcasing some PDA. Keith and Nicole stood close together with their arms wrapped around each other. Both were sporting huge smiles as they looked ahead. But as cute as all of that was, nothing was more heart-melting than the moment when Keith leaned over to Nicole and planted a kiss on top of her forehead. The smile on Nicole’s face said it all. Her eyes closed, she seemed to be in a state of complete bliss. Even though they were surrounded by a crowd of people, for a second, we’re sure that they felt like they were the only two there. Talk about romantic! We don’t know about y’all, but we sure can’t get enough of these two! On top of attending events together, they also sing together, which somehow makes their relationship even more adorable. 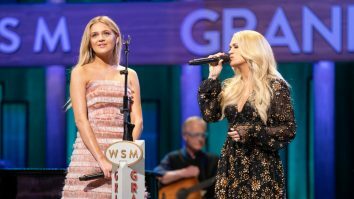 One of the couple’s cutest moments came prior to the release of Keith’s song “The Fighter,” which was recorded with Carrie Underwood. But before the song was a single, he and Nicole lip-synced to it in their car, and the resulting video was too sweet to handle. If you’re ready for your heart to melt even more, you can tune in to that video below. We love how much these two love each other!